IT'S FRIDAY! I don't have any plans but I just love Fridays in general. 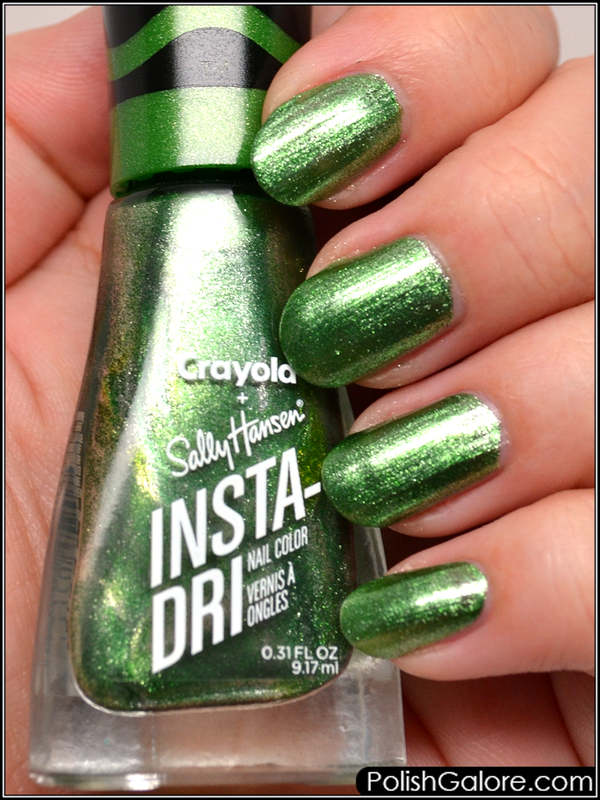 Today I'm pulling out Sally Hansen x Crayola Sheen Green, a lime green with lots of sparkle. This is a 3-in-1 so I only used two thin coats. 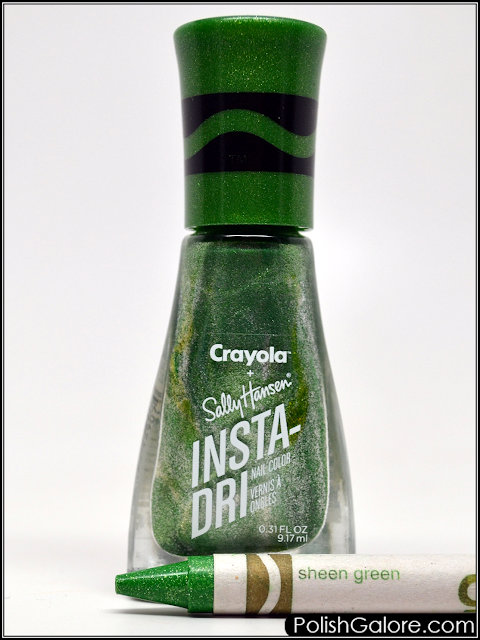 I had a toss up between the green and the silver metallic in this polish. Formula was excellent. Check this color out. This is like the perfect green for spring.